John and Becky Durham are Realtors with RE/MAX Results in Hudson, WI and offer FREE Real estate classes for home buyers and sellers on a variety of topics. 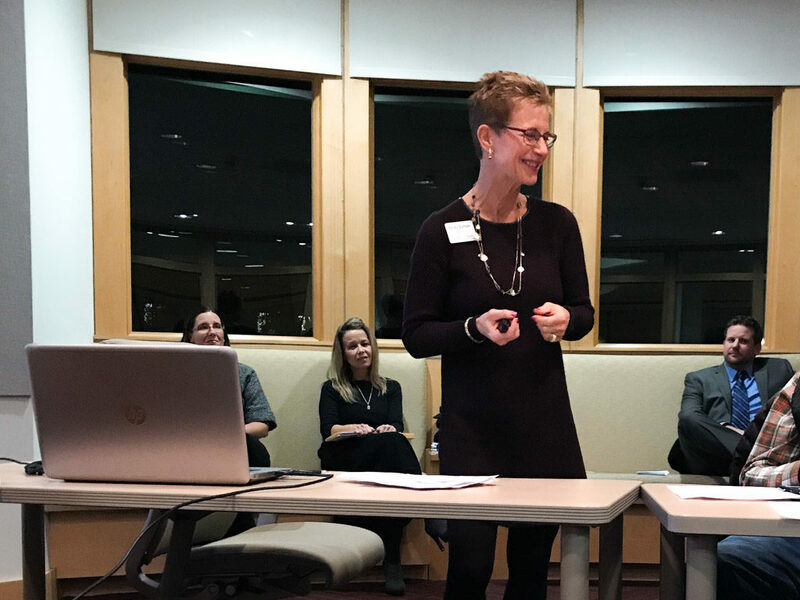 They recently led a panel discussion at the Hudson Library on the topic of leveraging the equity in your home to finance your retirement called “Protecting Your Nest Egg”. John and Becky presented on the topics of real estate, home values, and the results you can get if you downsize and invest the equity. Class participants also heard from a financial advisor, a tax specialist, a mortgage broker, and an estate attorney. John and Becky are excited to offer this panel discussion on how to finance your retirement in Woodbury, MN and Stillwater, MN in early 2018. They are also offering free real estate classes in Hudson in November and December. Pre-registration is required. Click on the class titles below for full class description, schedule, and registration. All classes are held at RE/MAX Results in Hudson, WI, 6:30-pm – 7:45 pm. * These classes are offered to consumers only and are not available for real estate professionals or loan officers. "John and Becky Durham are an extraordinary husband and wife real estate team here in Woodbury, MN. We were relocating to Woodbury and the house hunting process took over a year before we closed on our... continued"